Each year the National Endowment for the Humanities (NEH) selects a theme that proudly displays our nation's traditions, ancestry, and identity. This collection of books is fondly called the We The People Bookshelf. The Bookshelf advocates understanding through literature for young readers from kindergarten to high school. The NEH then awards the Bookshelf to schools and libraries that have applied for the grant. 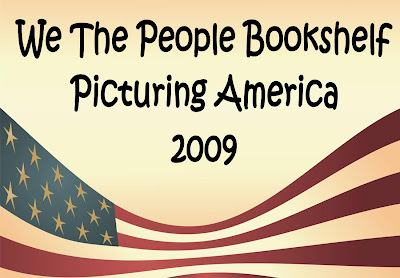 The Harker Heights Public Library was awarded with the 2009 Bookshelf Picturing America and is using the books to promote the importance of art and ideals in our nation's history.